We are all exposed to natural radiation in our environment. 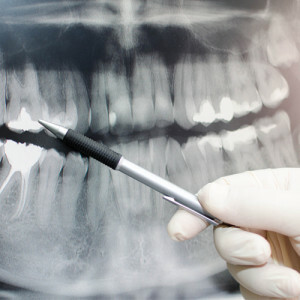 Digital X-rays in Port Orange produce a significantly lower level of radiation compared to traditional dental X-rays. Not only are digital X-rays in Port Orange better for the health and safety of the patient, they are faster and more comfortable to take, which reduces your time in the dental office. Also, since the digital image is captured electronically, there is no need to develop the X-rays, thus eliminating the disposal of harmful waste and chemicals into the environment. The need for digital X-rays in Port Orange depends on each patient’s individual dental health needs. Your dentist and dental hygienist will recommend necessary X-rays based upon the review of your medical and dental history, a dental exam, signs and symptoms, your age, and risk of disease.